With the arrival of cooler weather, you may be ready to pull your holiday decorations and warm winter clothes out of your self-storage unit. At the same time, you’ll need to figure out which summer items are best stowed away for safekeeping until next year. Offering a wide range of secure units all year-round, East “O” Street Self Storage shares a few tips for packing away your summertime gear. Whether you like to fish on the Missouri River or kayak down the Elkhorn, storing your boat properly will ensure it’s ready to get you on the water next year. If you’re storing a small vessel—such as a kayak or canoe—all you need to do is give it a deep clean, dry it out, and place it upside down at a lifted position to promote air circulation. Before putting a boat, motorcycle, car, or other vehicle in storage, you should give it a cleaning to prevent corrosion. If possible, add a cover to keep out dust and debris. It’s also recommended you replace fluids and add a fuel stabilizer to a full tank of gas to keep internal components from rusting. To prevent lost battery charge, either start the engine once or twice a month or disconnect the negative terminal. Patio furniture and camping gear have similar guidelines for personal storage. You want to make sure the items are fully washed and air dried to prevent mold and mildew. 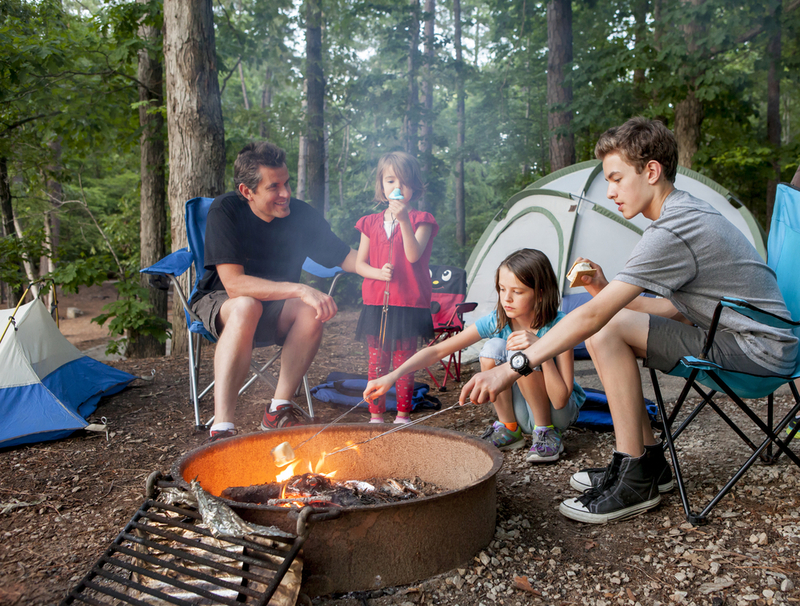 Furniture should be covered, and camping equipment should be zipped up to keep debris and pests from causing damage. Prestorage care for lawn equipment is very similar to the requirements for vehicles. Give these tools a full cleaning to prevent rusting and perform maintenance to ensure they will run well in the spring. How you handle fuel and fluid will depend on the type of engine, so be sure to consult the owner’s manual for recommended guidelines. Whether you’re storing a large or small grill, you should completely scrub off baked-on grease and other grime to avoid attracting bugs and pests. If your equipment uses propane or compressed fuel, check with your facility’s rules to see if you can store them with the fire risk. Whether you have a few things to place until next summer or require a safe space for your RV, East “O” Street Self Storage offers secure units of all sizes to meet your specific needs. If you need to protect your goods against the winter cold, this Lincoln, NE, facility also offers heated indoor storage units. Learn more about their services online, or call (402) 489-0134 to find out which units are currently available.